“The northeastern city of Hasakah is one of the most ethnically and culturally diverse in Syria. Its population of Kurds, Sunni Arabs, and Christians was until recently politically divided between equal zones of Kurdish and Assad regime control. 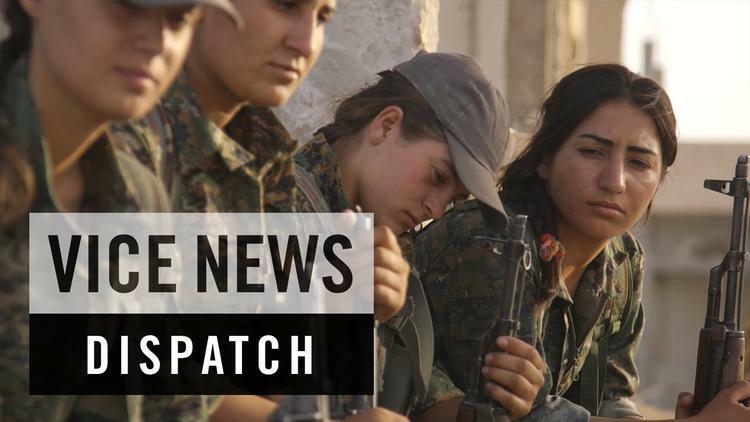 Immediately following the fall of the strategic border town of Tal Abyad from Islamic State (IS) fighters to Kurdish YPG forces in June, however, IS hit back with a sudden shock offensive on the regime-held half of Hasakah, causing regime forces to crumble in a matter of days. As the Syrian army and loyalist militias relinquished control to IS, the YPG entered the battle, first encircling IS positions and then launching a ground offensive supported by pounding coalition airstrikes. Despite IS using their elite forces in the offensive, the combination of airstrikes and YPG ground troops proved too much and IS fled its recent gains in the city, leaving behind only ruined buildings and mangled bodies.